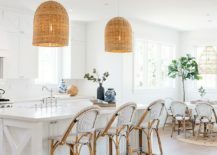 Spring might be just here but depending on where you live across the world, the hot days might already be here. 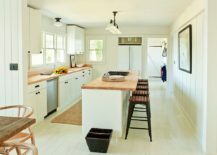 Even if you are just welcoming spring, getting your home ready for warmer months is one we all benefit from. 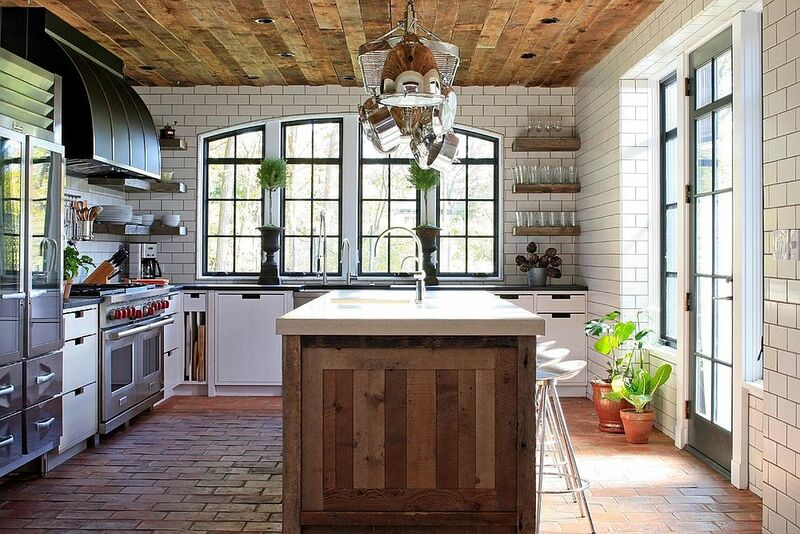 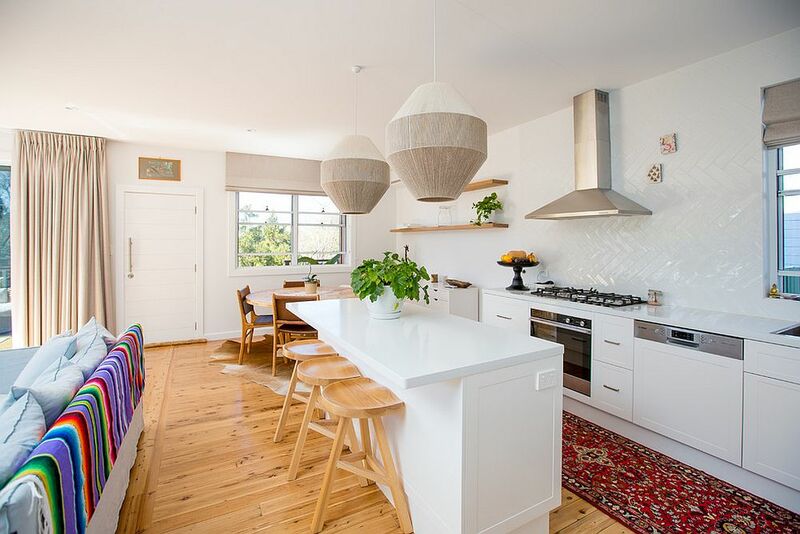 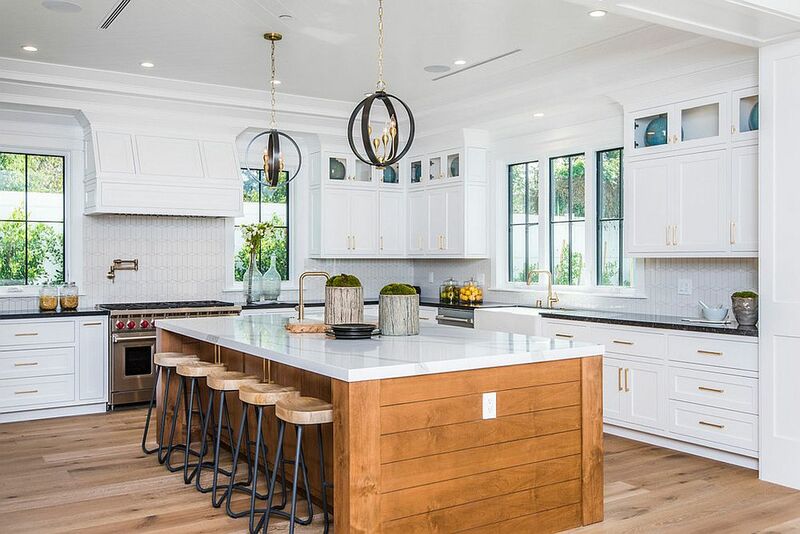 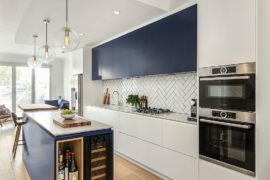 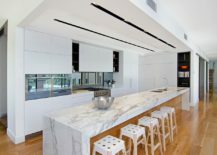 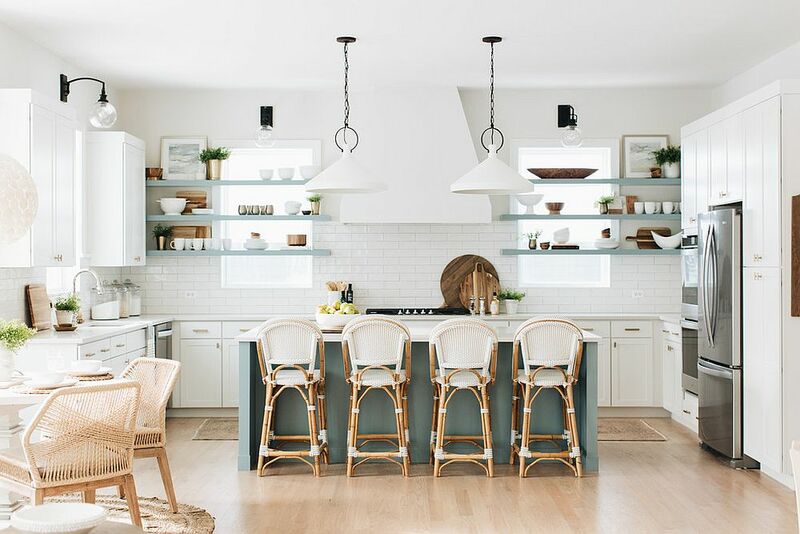 Whether you want to get the kitchen in shape for spring or wish to plan ahead for the summer months, there are a few decorating and style strends that you should not miss out in 2019. 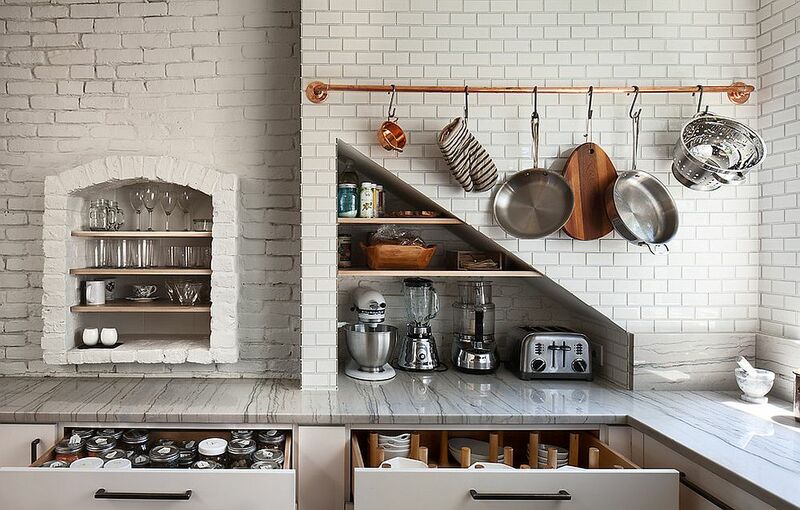 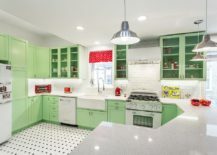 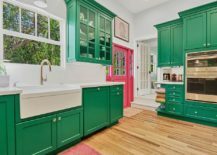 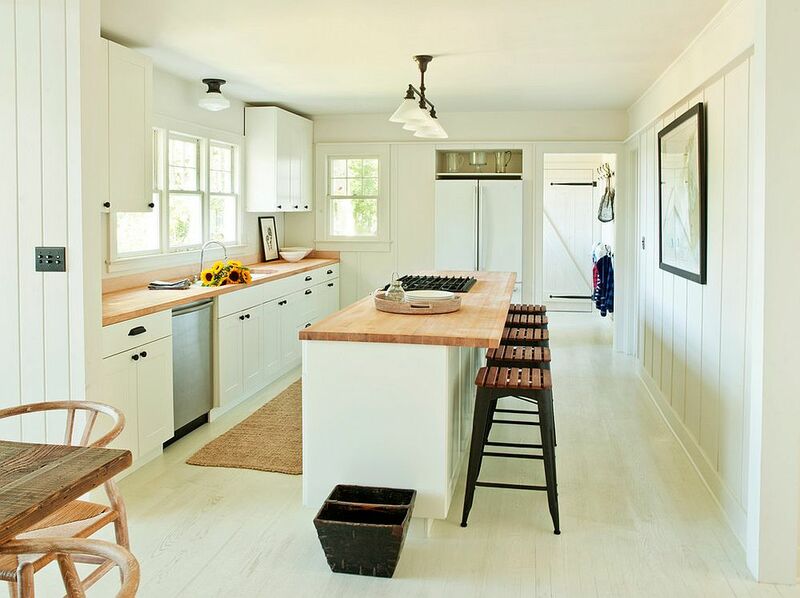 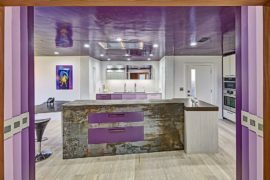 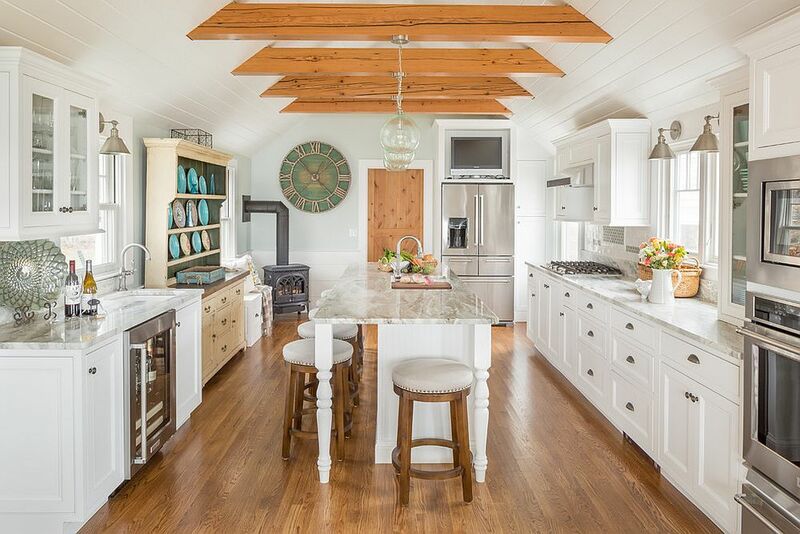 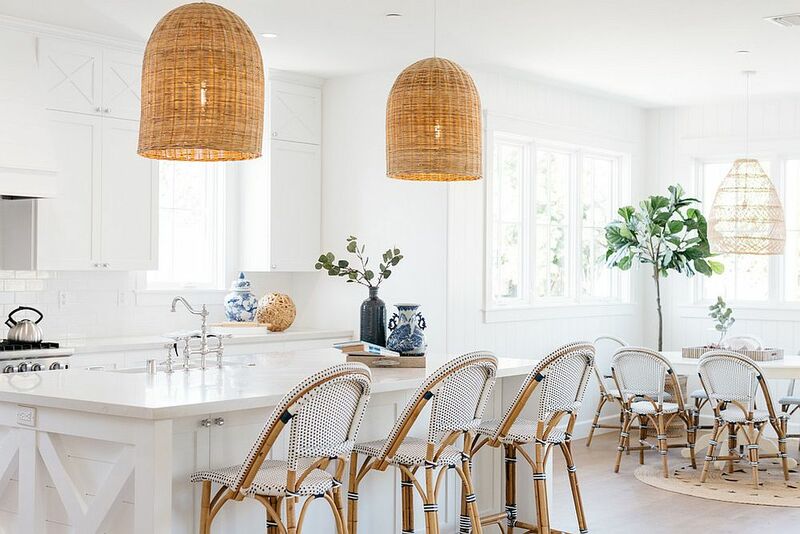 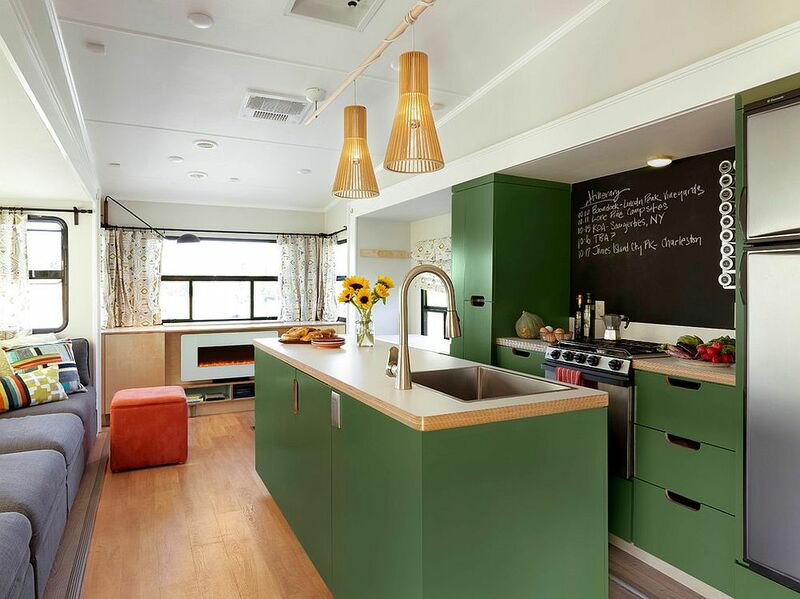 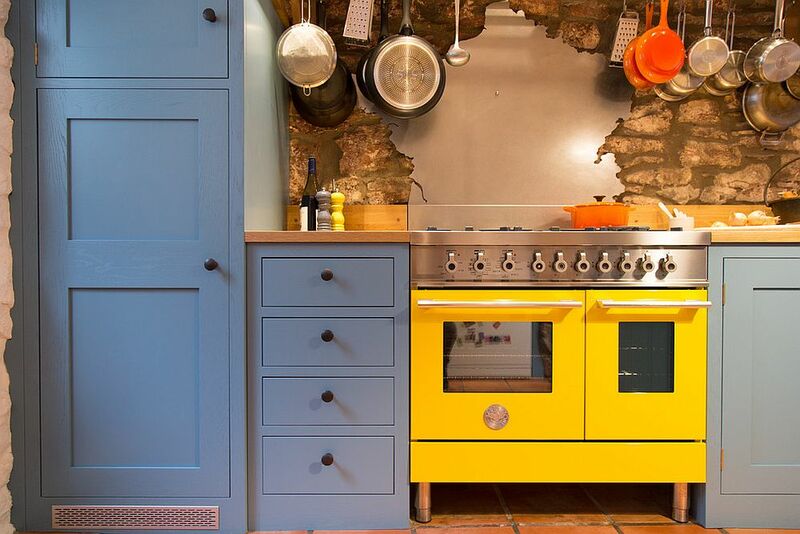 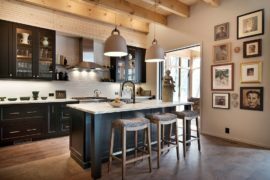 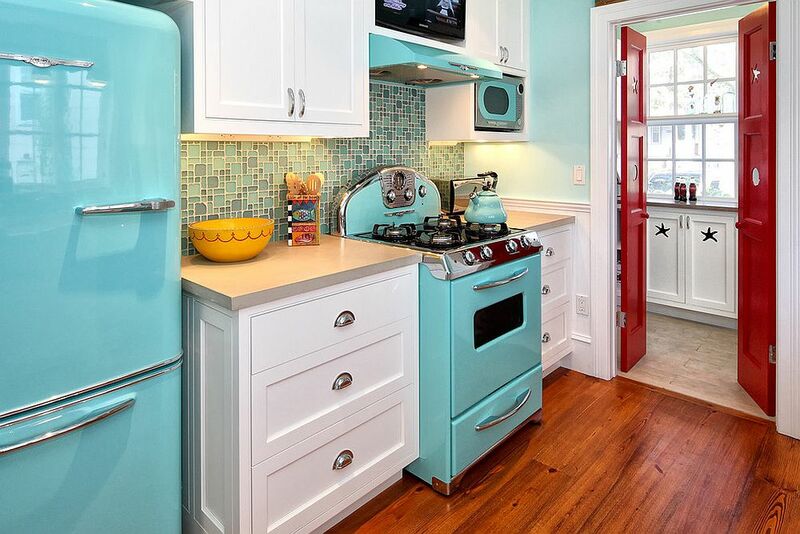 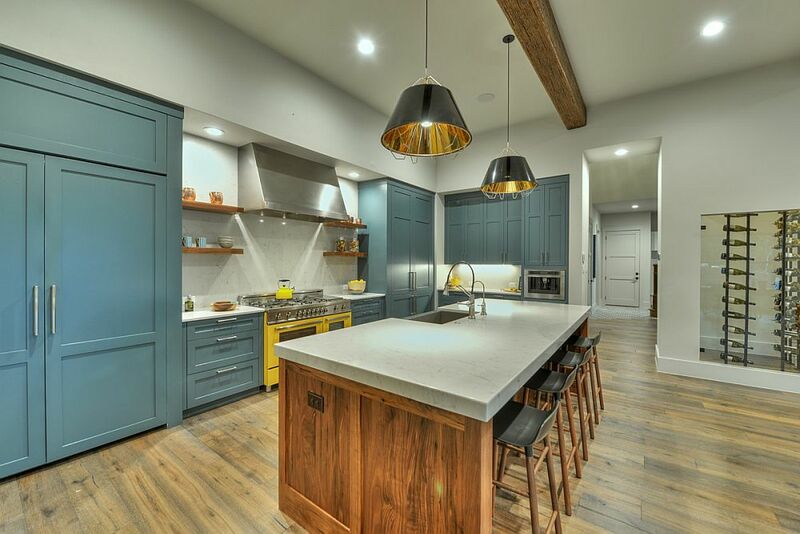 From bold color to casual placement of kitchenware that adds brightness to the setting, this is a look at the trendiest ideas for kitchens this summer – both in terms of color and style. 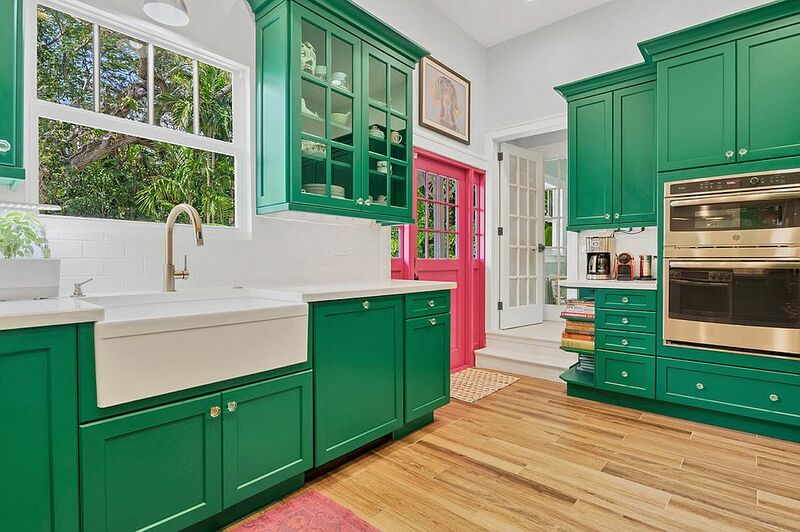 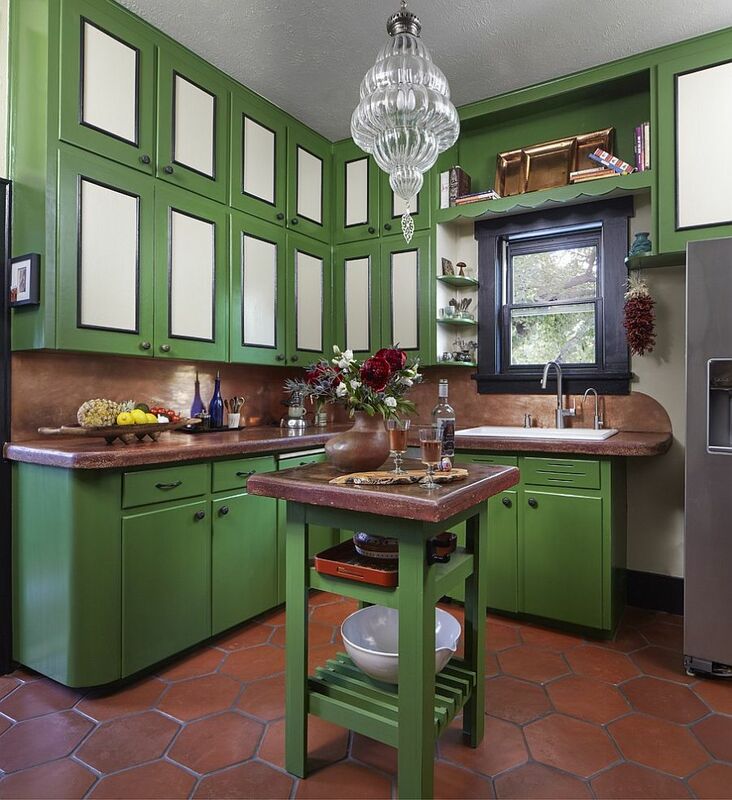 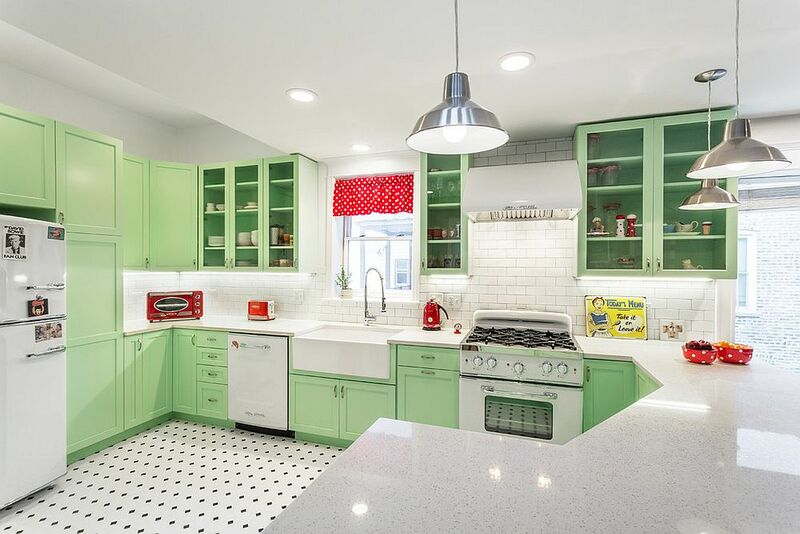 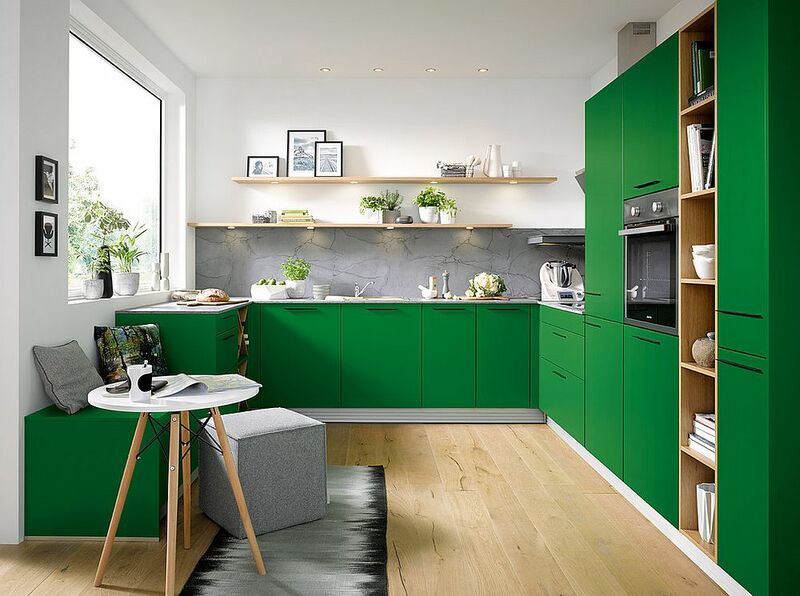 Green is a color that is not very popular in the kitchen. 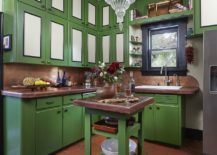 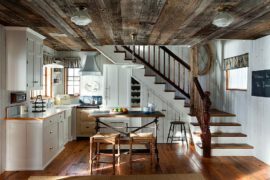 But the early half has seen the color become a bit of a staple in homes across the world. 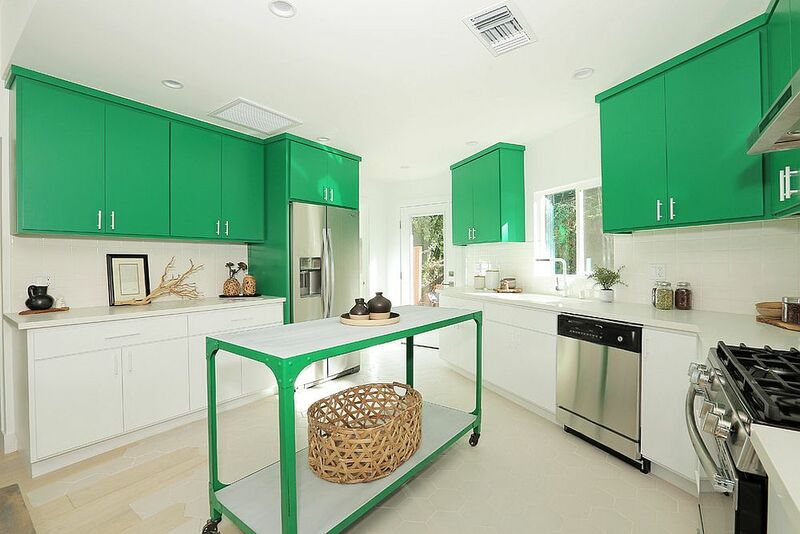 Part of the reason is homeowners’ love for ways in which they can add nature-centric hues to their home. 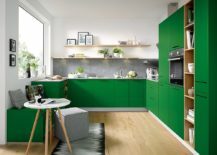 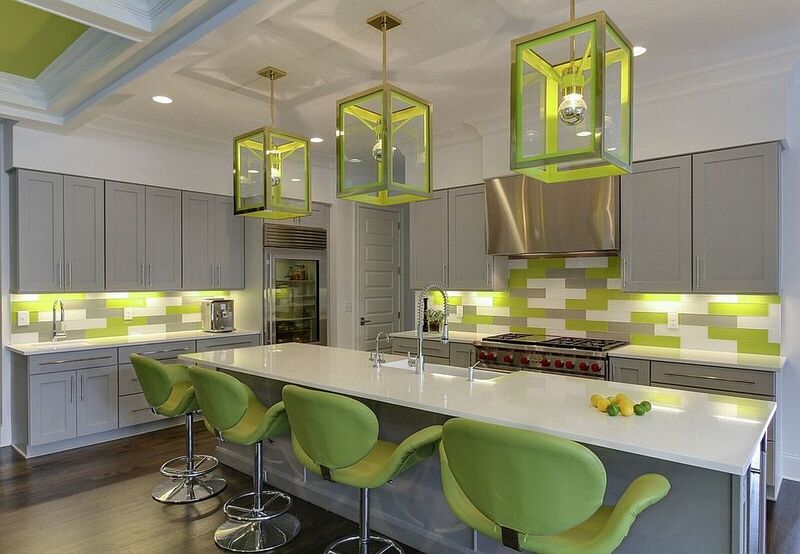 For those wanting to add green to the kitchen, a smart and easy way to start is by using bar stools, chairs, pendants and accessories in green. 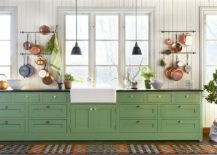 If you love the shade, then you can expand to a kitchen island in green and even a backsplash that complements it beautifully. 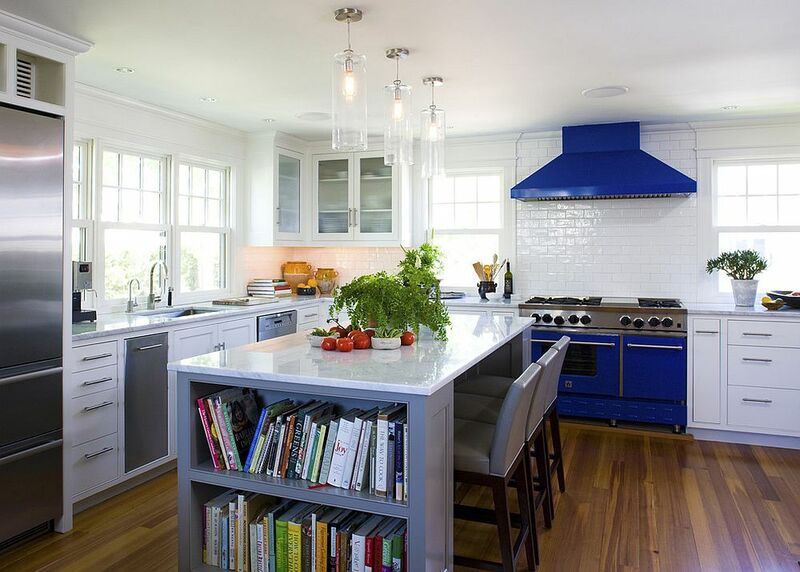 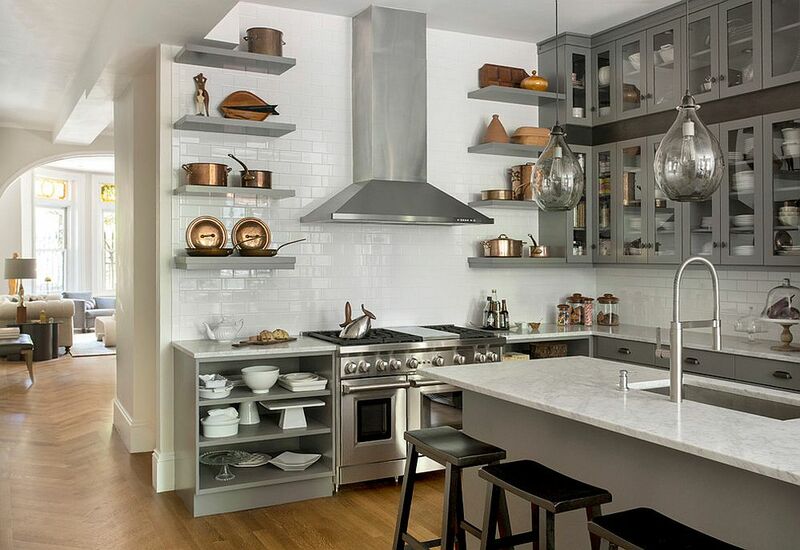 You need not always splurge on a new style or color scheme to give the kitchen an upgrade. 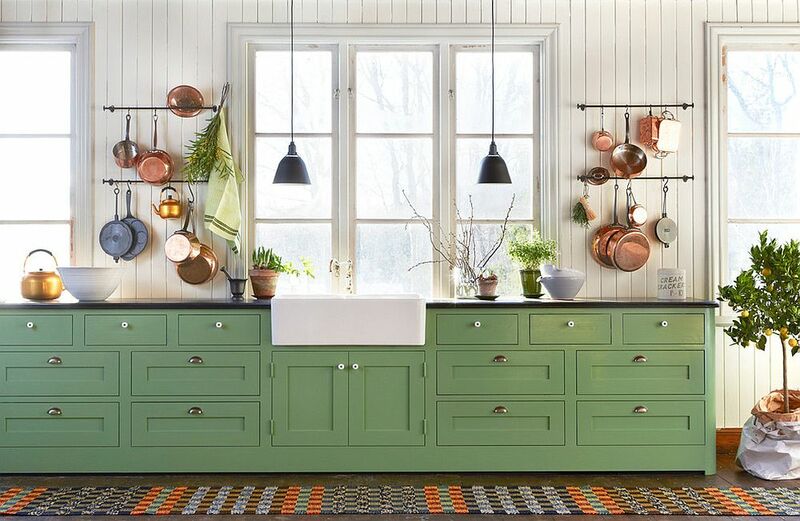 A trendy idea to try out this season is a gorgeous display of pots and pans that adds a bit of metallic glitter to the space. 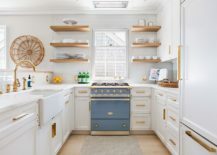 This can be done using either open shelves or just a pot hanger and depending on style and color scheme of the kitchen, your pots and pans can also add a fun hue to the setting. 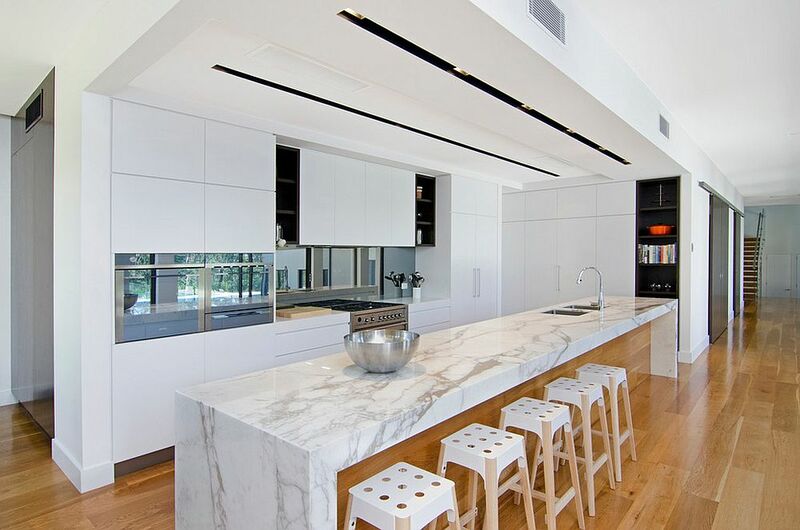 A perfect kitchen that blends form with function! 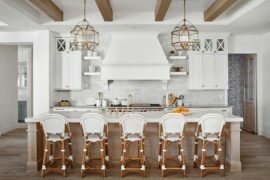 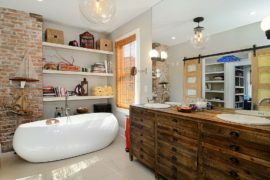 If you are an avid reader of Decoist, then you will know by now that our love for the wood and white color scheme is nothing new. 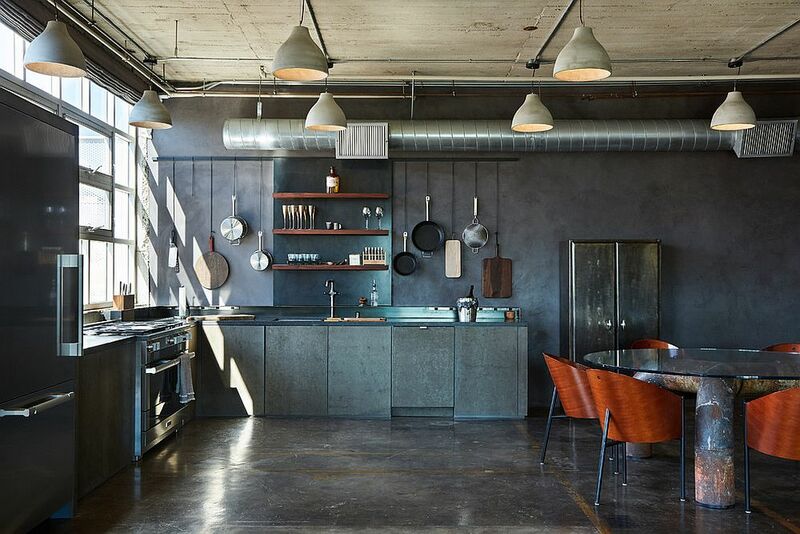 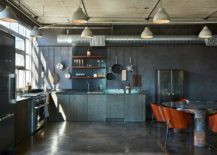 This is a color palette that will hold sway for the next few years and changing to it in the kitchen is a risk-free choice. 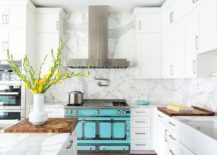 The background will also allow you to try out different accent colors and styles without a worry and switching between them is all too easy. 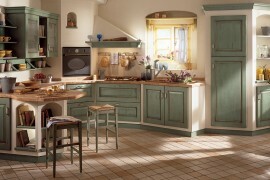 A smart and relaxing kitchen with plenty of warmth is what you get here. 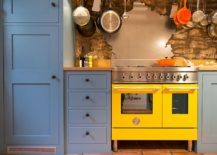 This might be a bit difficult to shift to as a temporary choice, but colorful kitchen appliances set in neutral kitchens is something that makes an instant impact. 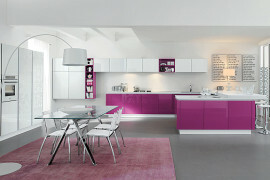 A colorful kitchen range stands out even further when you have a kitchen in white, gray or something similar. 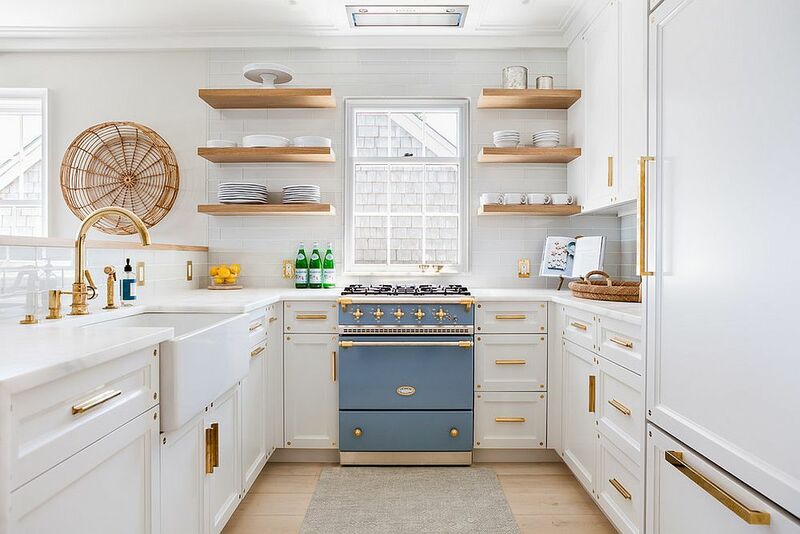 Be it a refrigerator in orange, vintage range in dark blue or something slim and sophisticated in black, make sure there is enough contrast here visually.